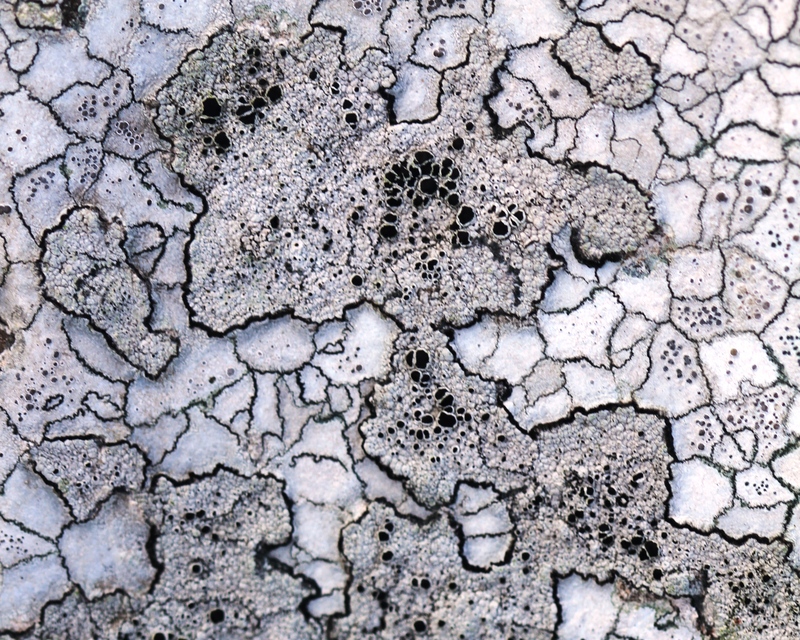 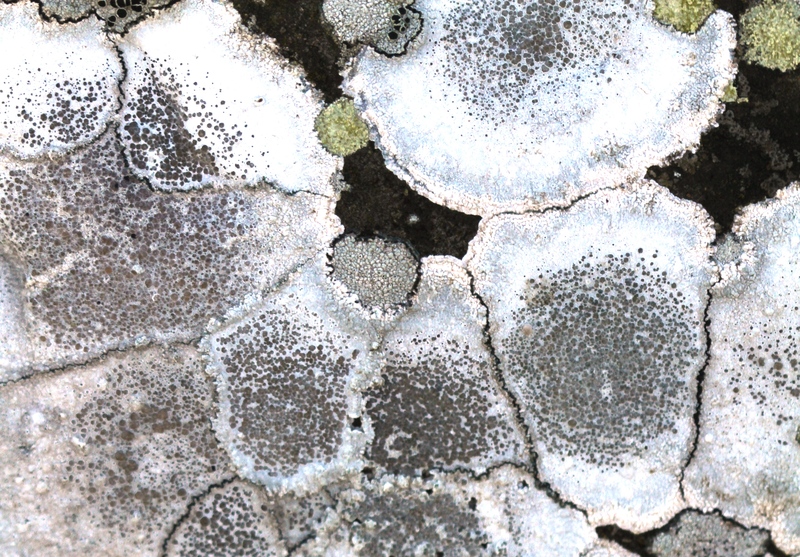 Lichens are composite organisms comprising a fungal partner and a different photosynthetic organism (usually a cyanobacterium or algae), that exist together in a symbiotic relationship. 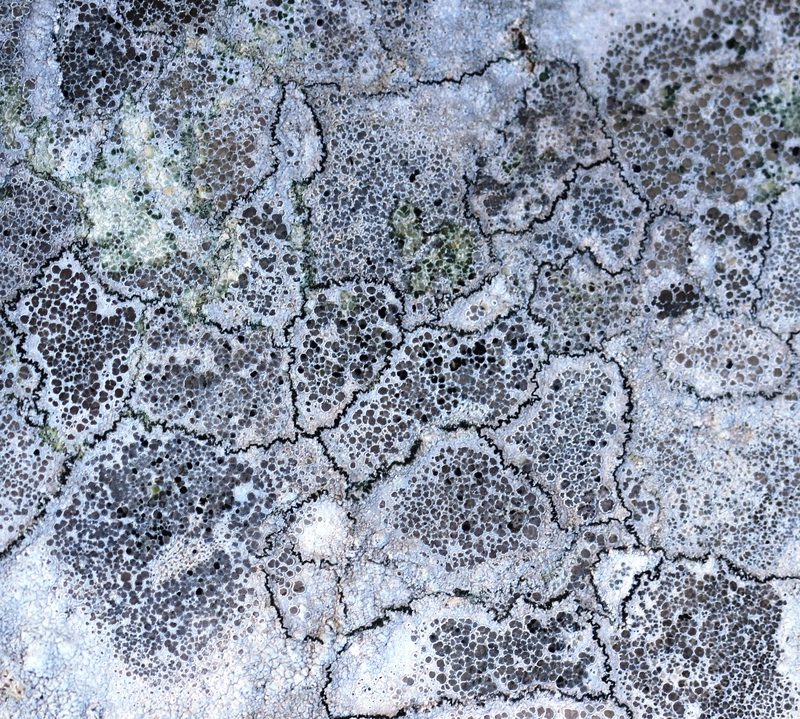 I came across these lichens on the Northumbrian coast and was drawn to them by the way that they seemed to resemble a planet as seen from space. 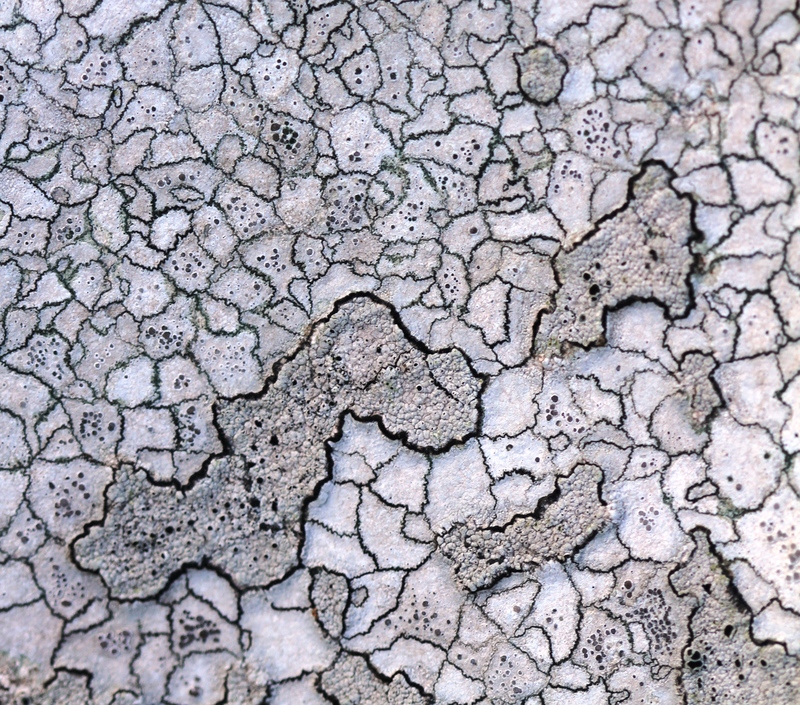 They have created their own geographies on the rocks, and like we have done, generated borders and demarcation zones.